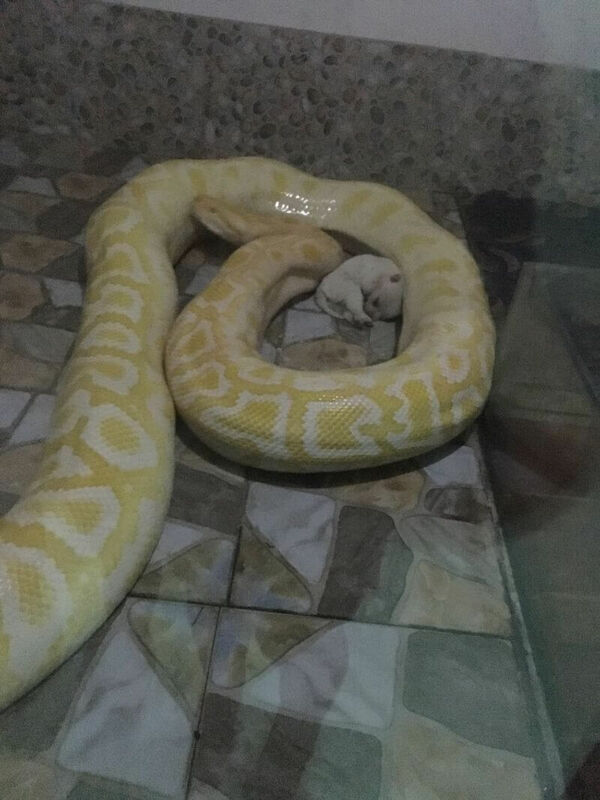 A private zoo in China’s Henan province has been caught on camera feeding live puppies to a boa constrictor. This is yet another example of why China needs to implement an animal-protection law. PETA Asia posted video footage of the incident provided by witnesses on its social media pages in China, and after receiving hundreds of angry comments, the zoo has agreed not to feed puppies to snakes anymore. Anyone who cares about animals should avoid zoos. As long as people continue to buy tickets to them, animals will suffer. 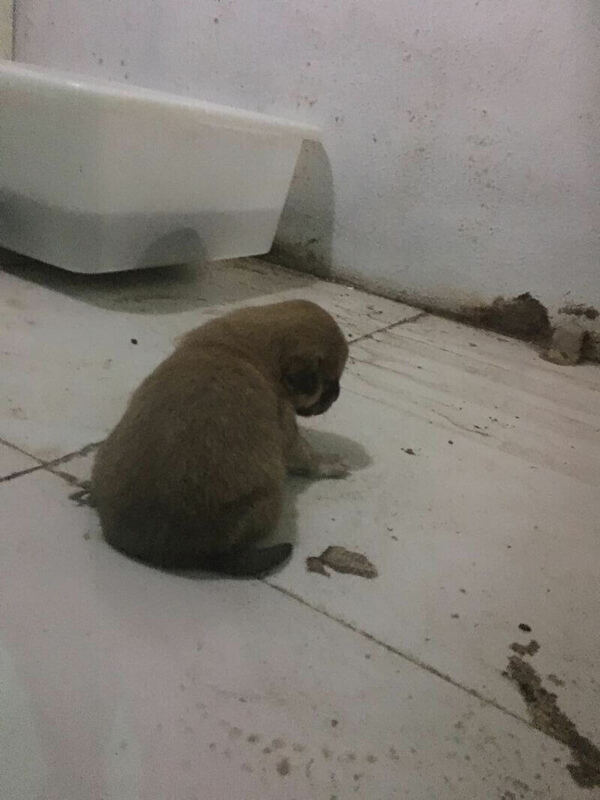 These facilities will be forced to stop breeding animals and capturing them from the wild if their financial support disappears. Talk to your family and friends—especially those with small children—who may be inclined to visit zoos and explain that every ticket purchased directly contributes to animals’ misery.